A Quarry on RDU Public Land? Or a Better Option: Forest Park land for Trails and Community Access? The RDU Airport Authority (RDUAA) is considering allowing a private company to expand quarry operations onto public land, which would destroy the land for any viable future use by the airport or the community. This is OUR public land. The RDU Airport is owned equally by 4 municipalities: Wake County, City of Raleigh, Durham County, and City of Durham. The land proposed to be destroyed by a new quarry is called the 105 acre Odd Fellows tract (also known as "Rocky Road"). 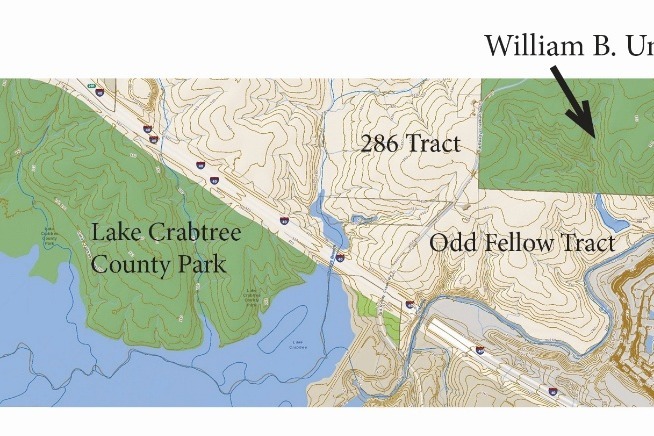 It is bounded by William B. Umtead State Park to the north, Crabtree Creek to the east, I-40 to the south, and Old Reedy Creek Road to the west (see graphic below). Hiking, camping, biking has been allowed on this land by the Scouts since 1958. This tract of land has been on the critical land purchase list for Umstead State Park for decades. It was purchased (under threat of condemnation) in 1976 for the RDU Airport for a proposed perpendicular runway that was never built. 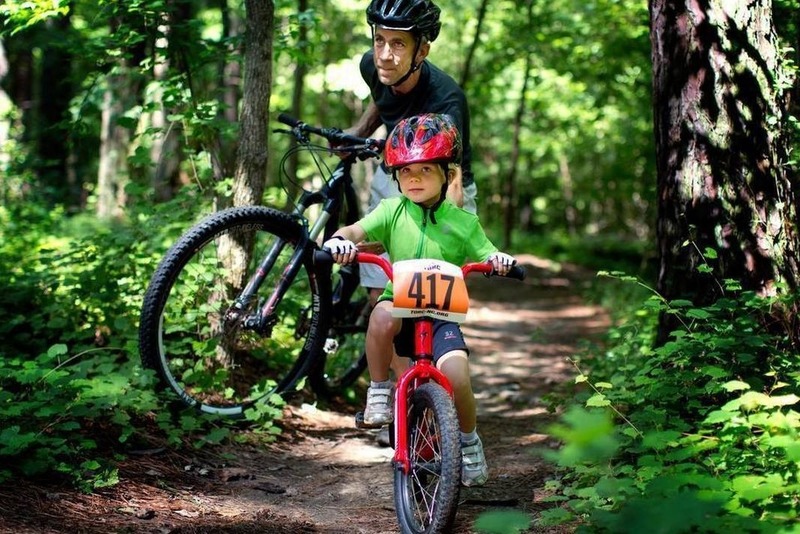 Instead of turning forested public land over to be exploited by a private company for profit, and for the short-term financial benefit of the airport, The Umstead Coalition, Triangle Off-Road Cyclists (TORC), and 11,000+ petitioners support development of an outdoor recreation and education destination (currently referred to as RDU Forest) that will be a long-term, sustainable, economic boost for the airport and all of Wake County -- enhancing quality of life for residents, attracting a qualified workforce and generating visitors. The funds raised with be used to SAVE the Odd Fellow Tract from becoming the only quarry on public lands in NC. When we succeed in this mission, any additional funds raised will be used for bike/ped trails in this vicinity.